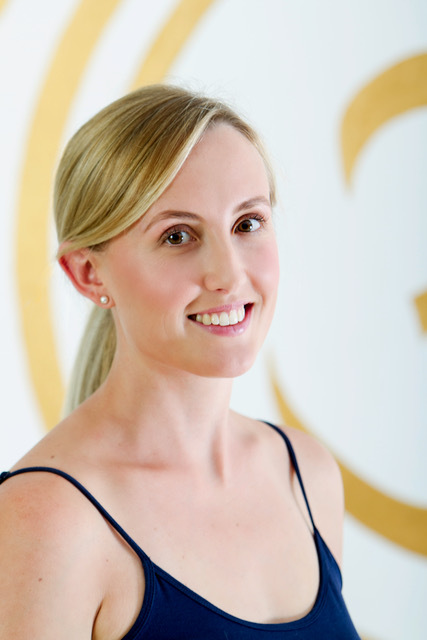 Danae is a passionate and experienced yoga teacher specialising in Vinyasa, Hatha, Yin Yoga, Kids Yoga, and Yoga Therapy for Kids. She has trained with Power Living, Jo Phee, Lorraine Rushton and, our very own, Mysan Sibdo. Fancying a sea change, Danae moved to the Central Coast from the busy, bustling Sydney six years ago. With three kids, she understands the importance of creating time for daily yoga practice, stress relief, mind body connectedness and making time for self-care. She started her yoga journey with Bikram Yoga, moving on to try Vinyasa until falling in love with Hatha and Yin Yoga. With a passionate curiosity for anatomy and an unbridled enthusiasm for making our bodies work to the best of their abilities, Danae’s path led her to teaching which she does here at The Yoga Sanctuary while continuing her studies under Mysan. Danae LOVES teaching yoga. She has an energetic style and brings a gentle enthusiasm to each and every class, working closely with students to gain the most out of their experience physically, mentally and energetically. Students leave Danae’s class feeling energised, invigorated and at peace. When not in the yoga studio, you will find her spending time with her family mountain biking, spending time at the beach, and other adventures in nature all over the Central Coast.